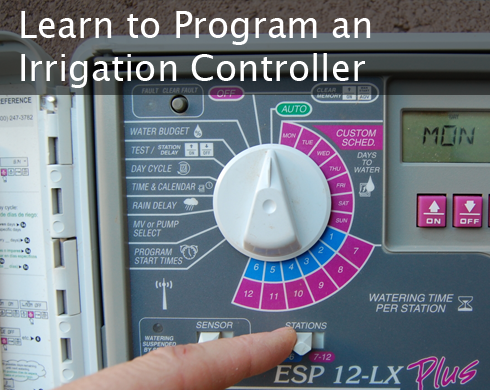 In this simple to understand video, our professionals will take you through all the steps to install a fully automated irrigation system in your yard, even if you’ve never attempted such a project. 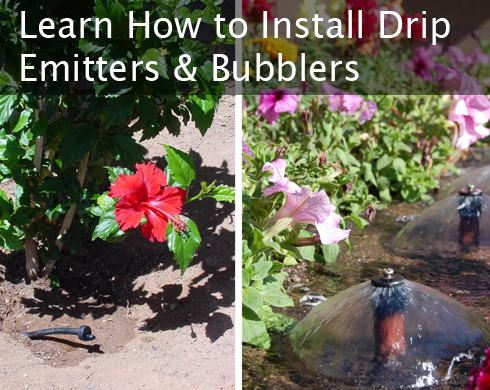 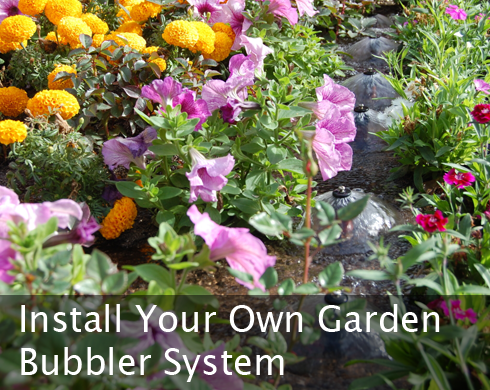 In this video, our professionals will show you how to install drip emitter system and a bubbler irrigation system for trees, shrubs, groundcovers, flower beds and vegetable gardens. 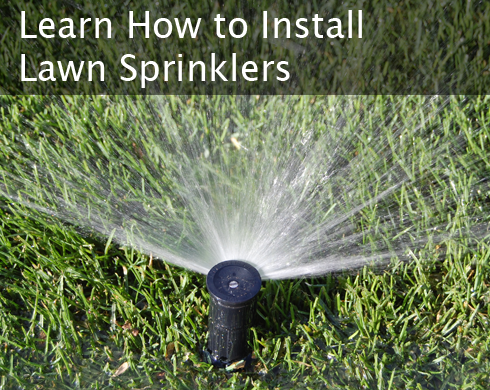 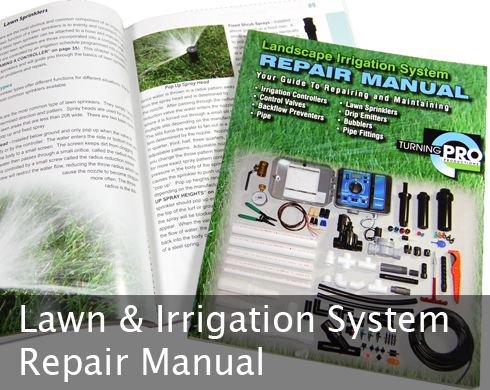 This manual will guide you through the process of trouble shooting and repairing a sprinkler system, drip emitter and bubbler irrigation system with step-by-step easy to understand instructions. 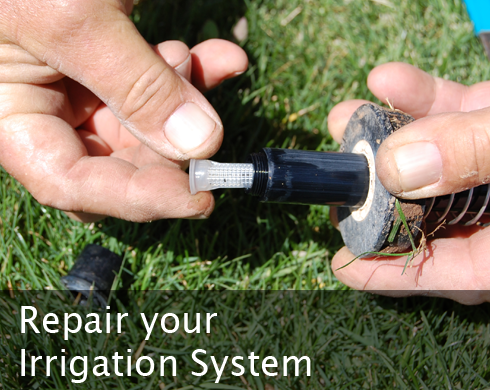 Let our professionals create either basic or custom plans for your irrigation project. 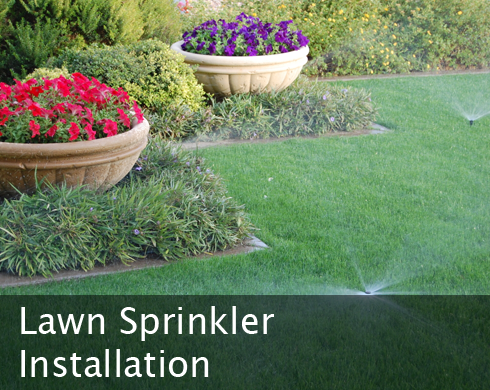 We will provide you with plans and details that will help you. 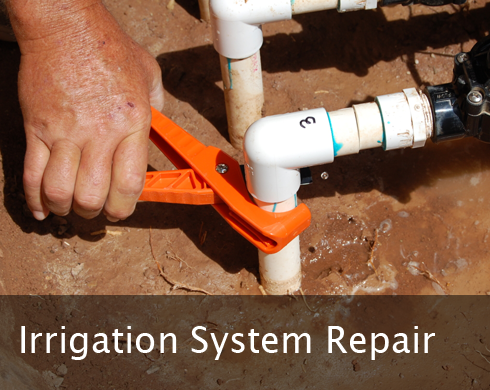 We will create plans that are easy to understand for systems that are easy to install.